In order to attract more custom, post offices need to expand upon the services they offer beyond delivering post. In order to continue offering a commercially viable business, post offices have expanded the services they provide. 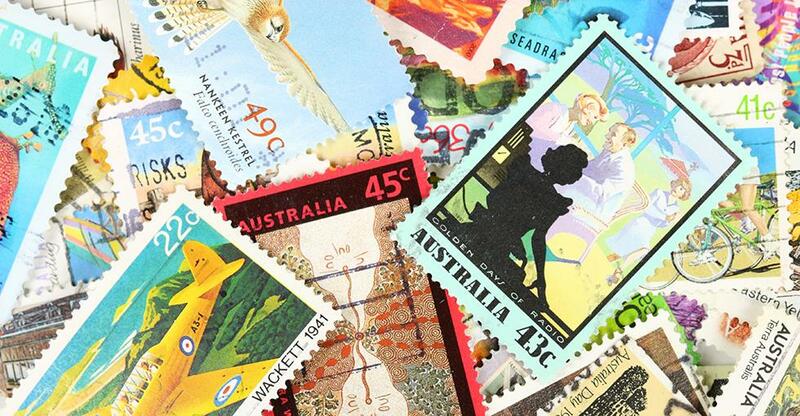 There are almost 3000 licensed post offices (LPOs) in Australia according to the Post Office Agents Association Limited (POAAL). These are privately owned and are often operated alongside another business, such as a newsagency, general store or pharmacies. With the inevitable fall in sending traditional mail like postcards and letters due to advances in technology, those running post offices have needed to think about what else they can offer their customers. We take a look at the various ways in which postal businesses have done so. With the overflow of online shopping, package deliveries have risen, and led post offices to think about what other services they could provide. Upon realising that certain forms of delivery were flourishing due to the boom in internet use, certain post offices have attempted to delve into other types of delivery. The USPS, for example, is now providing early-morning delivery of pre-ordered groceries. While this may be difficult for independent post offices to offer, there could be a combined ‘morning grocery delivery’ which could provide a number of breakfast items together, for example newspapers and milk. Personalised deliveries are a sector in themselves with companies such as Zazzle and notonthehighstreet.com leading the market. However, if your post office has the printing technology, you could also offer gifts and cards that are personalised. If you don’t have the means yourself, you could forge a partnership with another business, like a local florist or gift shop. You would then be able to offer presents for special occasions and gift wrap them. The key to many surviving bookshops has been the attachment of a café either alongside or in the midst of it – and the same may be said for post offices in the future. Cafés are an integral part of the community, giving everyone the chance to socialise in a comfortable environment. Combining this with a post office could provide a pivotal meeting point in the local area. Forest Hill Post Office in Queensland was first built in 1908, but now has the addition of its Café 4342, named after the post code. Here, there is the opportunity to drink award-winning Golden Grove Estate wines as well as coffee, and tuck into breakfast, lunch and dinner. If that isn’t enough, they also have a gift shop attached selling homemade jams, honey, fudge, rock candy and other sweets. Similarly the Mount Macedon Trading Post, close to Sanatorium Lake and around an hour’s drive from Melbourne, also has a café attached. Providing both breakfast and lunch, its menu includes sourdough toast with Mt Macedon Kitchen jam or marmalade for the morning and spinach & ricotta quiche for the afternoon. As well as delivering post, some post offices even offer dry cleaning. Howrah News & Postal, for example, offer a range of services, one being dry cleaning. This means that when you pick up your post you can also pick up your dry cleaning in the same place! Both dry cleaning and posting a letter can seem like a chore – so being able to do them both at once could be helpful for customers. The time for owning a generic post office is over – expanding and diversifying the business to provide services such as dry cleaning and food are the way forward.